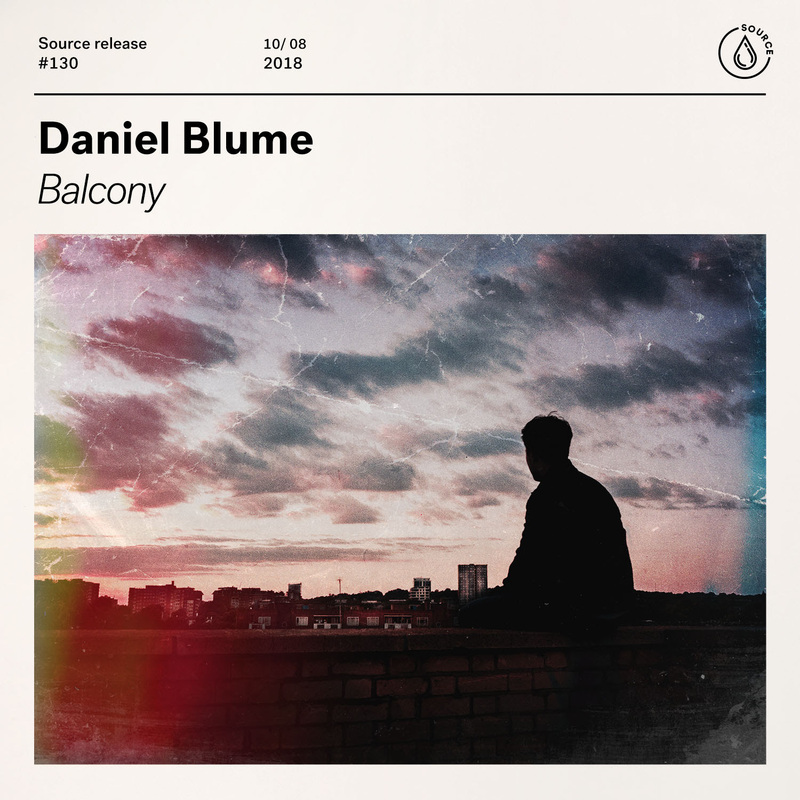 Rising star Daniel Blume has released his third track ‘Balcony’ under globally renowned record label Spinnin’ Records. Daniel’s latest track ‘Balcony’ is a testament to the Irish producer’s ability to generate genuinely impeccable music that clearly combines an immaculate understanding of composition with the most avant-garde production style around. Igniting the track is Daniel’s very own haunting vocal that inevitably moves toward the hard-hitting drop that transforms the track from a poppy vocal to a dance floor churner that is oozing with energy and personality. Daniel Blume, originally from Dublin in Ireland, now based in London, England, has etched out a notably impressive career for himself after breaking onto the scene as a budding producer under Spinnin’ Records, making history as the first ever Irish DJ to sign to the label at just 18 years old. The Irish producers understanding of music and composition is something that puts Daniel Blume in a league of his own and rightly so. At just 8 years of age, Daniel was awarded a scholarship from The Rolling Stones to study at The Yehudi Menuhin School in Surrey, where he began to study composition, realising his passion for creation music. 2018 is shaping up to be a pivotal year in the career of Daniel Blume. With several groundbreaking collaborations in the works that are yet to revealed, the 19 year old producers dream of becoming the next big thing in electronic music is a goal that is no longer an unrealistic prospect.